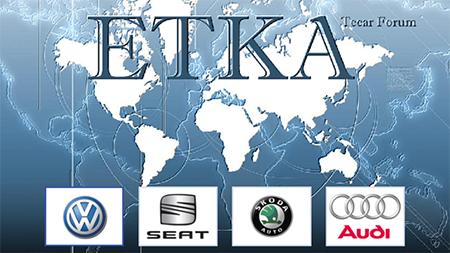 This is download link for latest 2017 ETKA 7.5 VW/SEAT/SKODA/AUDI Electronic Parts Catalogue! 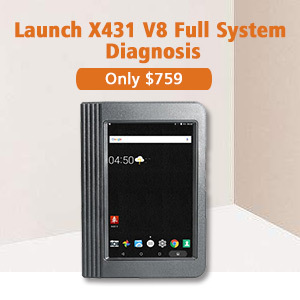 Tested it working on Windows 7/8/10. Enjoy but try it on your own risk. 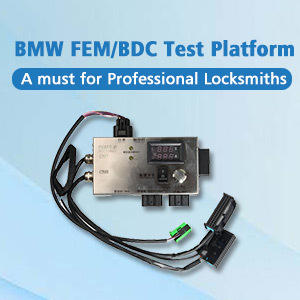 Note:This software provided by uobdii.com,and our engineer have test it work perfectly,and we supply after-sale service. 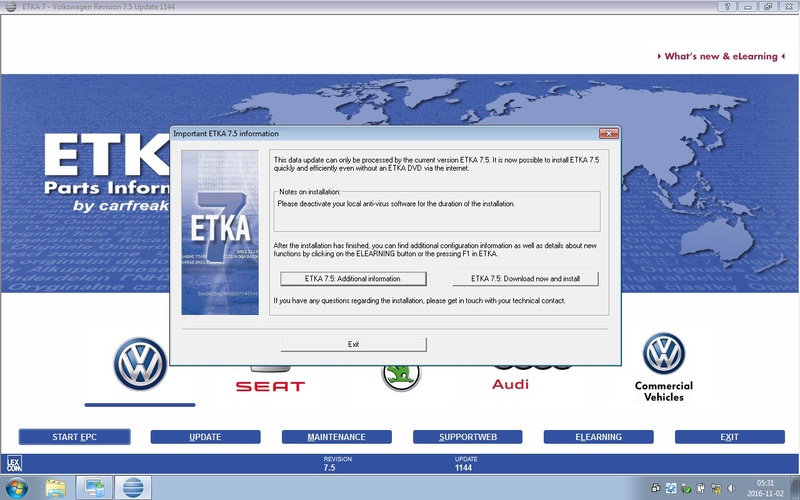 Download all ETKA 7.5 2017 (Germany+ International) part1-part 15.rar Files, extract it and start ETK75P_v2017.exe. The Installation Wizard will guide you through the installation. Use WINRAR or 7-ZIP to decompress the Files or you’ll get “Wrong Password” Error! 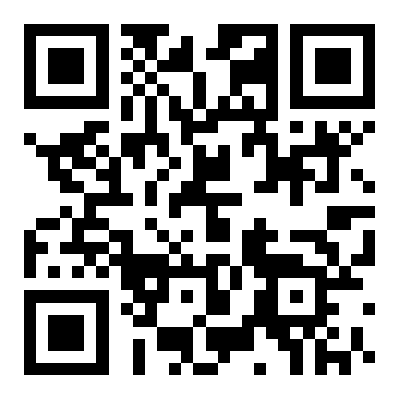 Please type in the password manually! The setup doesn’t like Copy & Paste. 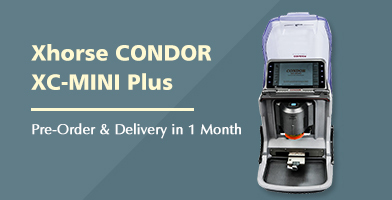 The install process continues with the necessary Hardlock Driver Installation. 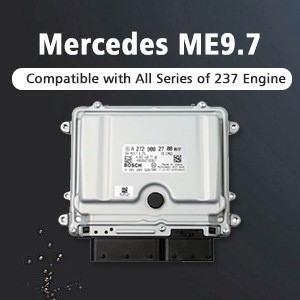 The System will be restarted automatically. 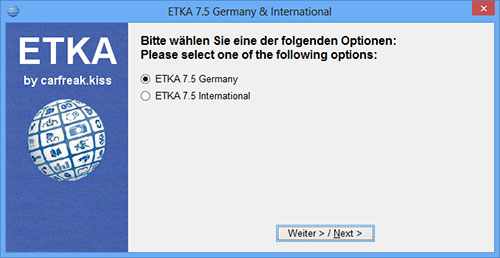 Before you start ETKA, run the Patch ETK75P-PATCH-INT.EXE after installing ETKA 7.5 PLUS Germany/International. 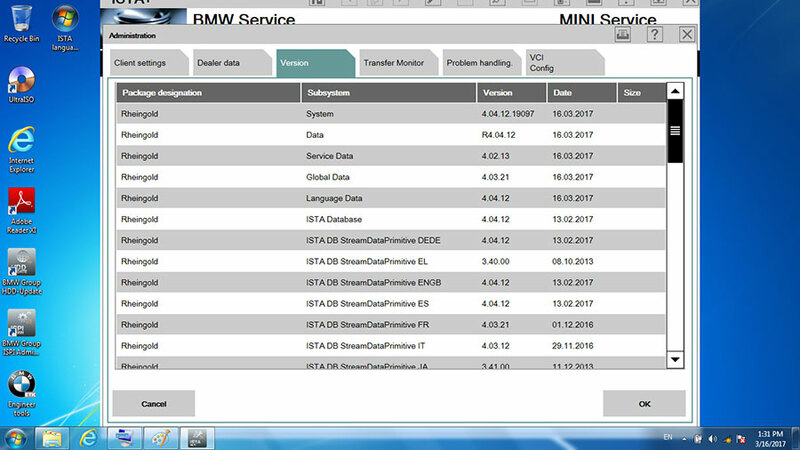 Now 2017 ETKA 7.5 PLUS is ready! Tested it OK on Windows 7 Starter 32-bits! If hard lock is not working, you must run it as Admin. Installed flawless in Windows 10×64, just can’t do price update.